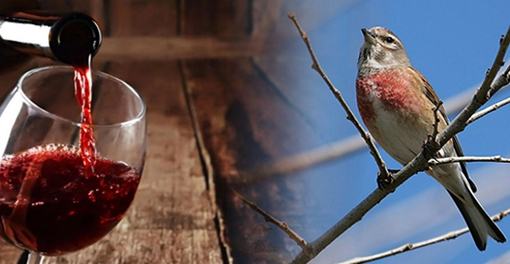 What is BETWEEN WINES AND BIRDS ? It is a tour combining history, wine tourism and birdwatching by a renowned wine taster and a local birdwatching guide. Do you want to be part of an exclusive tour to get into the culture, nature, gastronomy and wine in Extremadura? We invite you to participate in this exciting journey to the world of wine and bird watching more authentic, accompanied by a professional sommelier and an ornithological guide who will guide you and show the benefits of a route where you will discover one of the most amazing corners of the Route of Ribera del Guadiana Wine. Take the discoverer you have inside and join this experience that will test your senses. Because Extremadura is also wine and … much more! Contact form for available dates. Fill out this form to tell us your dates and we can inform you of our availability of them.